I decided to start this series to inspire others by sharing the stories of some of the woman who I admire in the creative industry. Creativity comes in many different forms and we can learn so much from each other. I hope you learn something from each of these amazing women and find yourself nodding along when you read through these posts.May these words help you along your creative journey and that you find others who can cheer you on. This week I am chatting to Lorin Galloway - a very talented lady in the design industry. I met Lorin via Instagram and meet up with her monthly face-to-face at TogetherTuesdays. Lorin is a brand strategist and designer by day working from her sunny home studio in Cape Town, alongside her handsome and wild 2 year old son. husband, whippet and 3 hens. With a degree in fine art, and deep, twisted roots in print media, she loves the hand-created element of her work and enjoys getting her hands all sorts of dirty. The inspiring and brave souls she gets to work with on a daily basis are widespread, spanning many time zones - seldom her own. 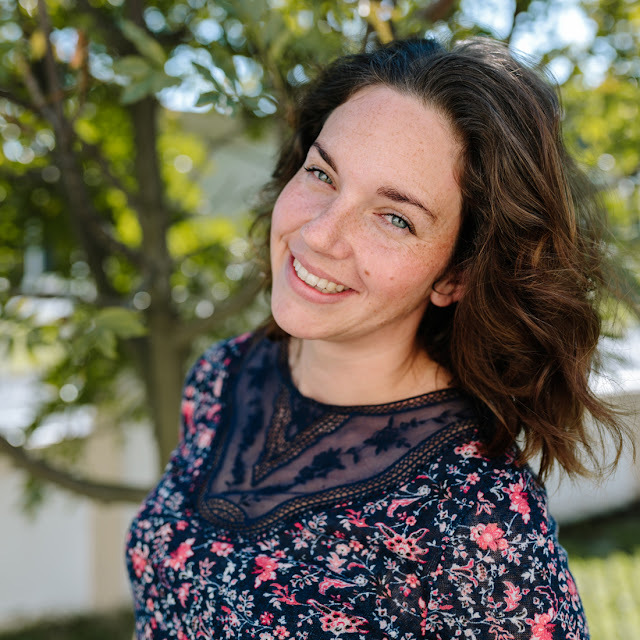 Through guidance, strategy and design, she helps them share their stories in a refined and compelling way, allowing them to feel confident in every marketing effort and draw in the right crowd. When she's not at her desk, she is usually running round the garden with her son or preparing food in the kitchen, or simply being taken by the small, seemingly insignificant moments and trying her best to capture those stills in her heart forever. 8.15 do what I didn’t get a chance to do earlier to get everything sorted for the day. my recurring tasks, like stats, accounting, budget, marketing. studies and I potter around the house. 22.30 Usually head off to bed around this time and Finn joins us anytime between 11 and 1. What gets you out of bed in the morning - what is your "why"? and help them understand that strategy doesn’t have to be difficult to understand or implement. refined brand that they feel confident in and aligned with, that gives me life! Tell us something you have learnt from working for yourself. help you nurture ideas and vision, who will believe in you and challenge you. Favourite place to go for coffee? enclosed) areas that allow me 5 minutes of undisturbed sipping. expect to see pottery, crochet, 3D printing, woodwork and painting. and beautifully about difficult issues or race and gender inequalities. working! Expect to see cute baby photos and gorgeous interiors. business and service clients and be fully booked with 2 littles! Thank you Lorin for sharing your story with us. You can find her website over at freckleddesignstudio.com and her instagram account @freckleddesignstudio. 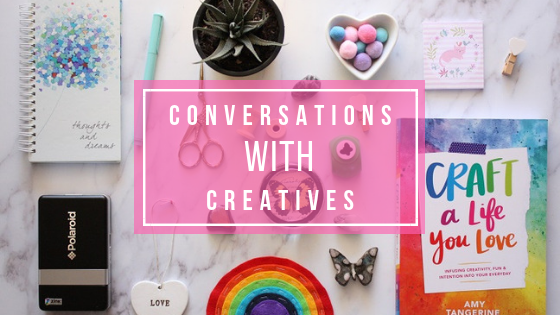 Check back next week for another conversation with creatives story!